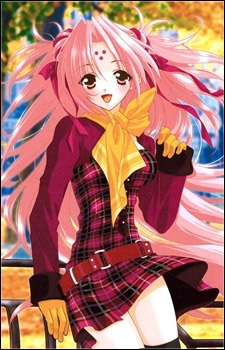 Miharu is a girl from another world called Seiren. She is the only one that doesn't give Yukinari his rashes when she gets next to him. She is facinated by everything that is around her, and likes to eat a lot. She falls in love with Yukinari and decides to help him cure his woman phobia and allergy.